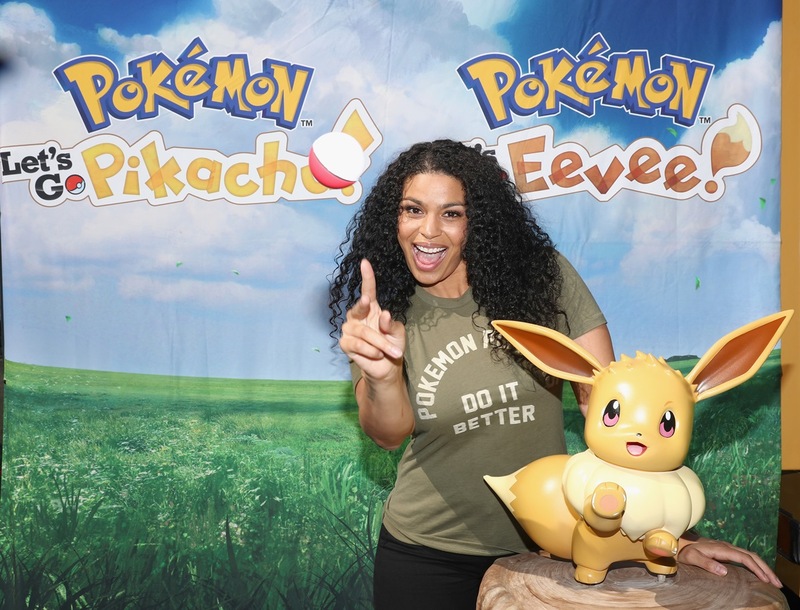 Nintendo and The Pokemon Company have announced a special opportunity to try out Pokemon: Let’s Go, Pikachu / Eevee. 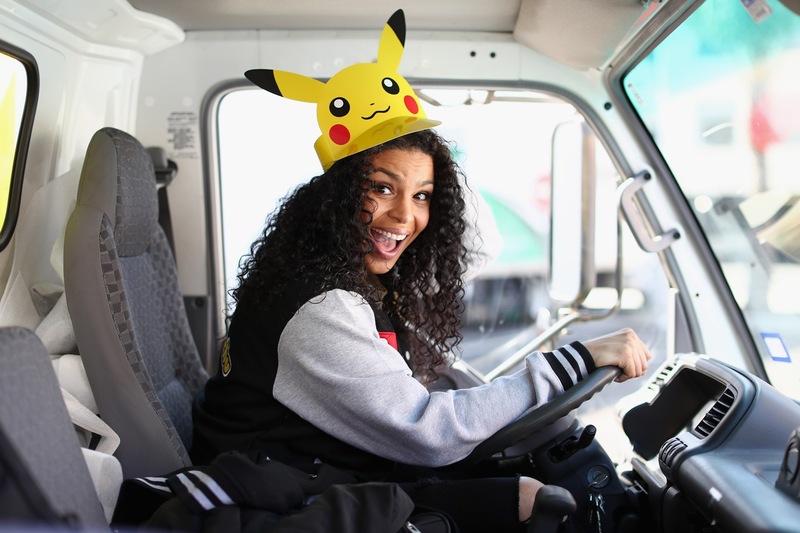 Starting today in Los Angeles with multi-platinum recording artist, actress and Pokemon fan Jordin Sparks, fans will be able to play the upcoming games in select locations leading up to the November 16 launch. 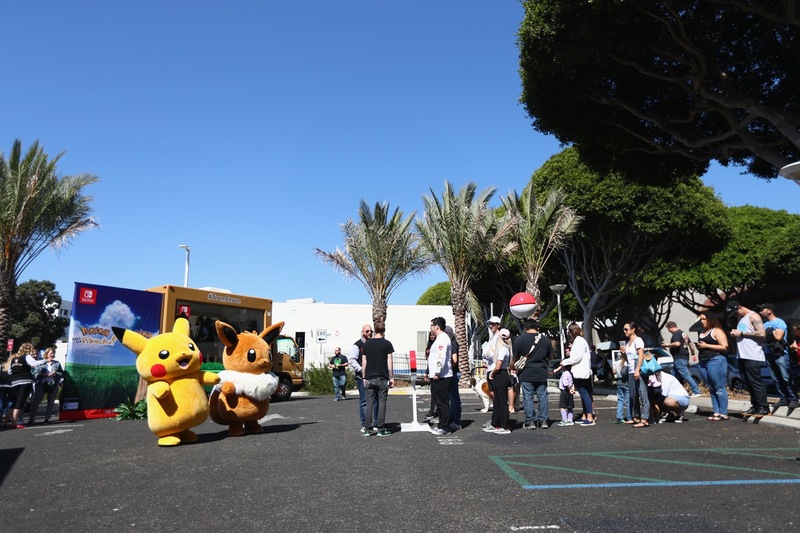 Aside from a playable demo, the pop-up tour will feature Pikachu- and Eevee-themed trucks, fun photo opportunities, special giveaways (while supplies last), a chance to go hands-on with the Poke Ball Plus, and an exclusive Pokemon Snapchat filter. Pokemon GO players may even encounter a higher frequency of Pikachu and Eevee sightings near the events.